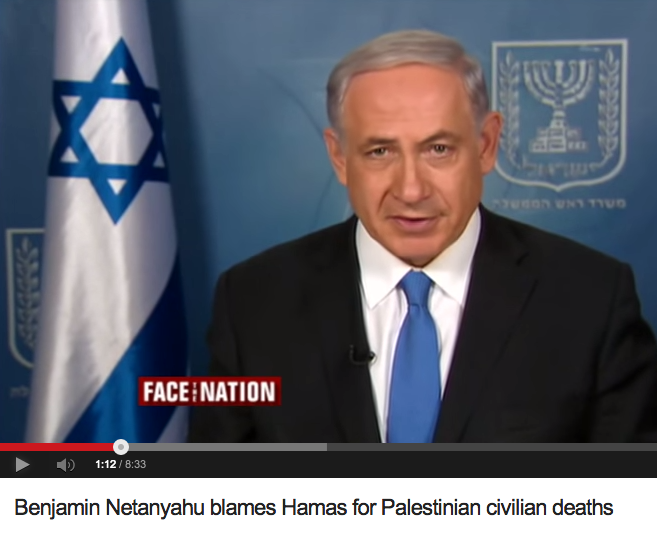 We are told: There is a fundamental difference between the Israeli regime and the Hamas regime. It is named as “intent.” Hamas intends to kill many (and actually kills few). Israel intends to kill few (and actually kills many). Isn’t it clear which side is the side of moral decency? 1. If your siblings and cousins were killed by a massive bomb, would you be comforted by the reassurance that that bomb was actually intended to kill their neighbor? 2. If Hamas started to aim their rockets only at military bases, the homes of generals, or homes in which generals were visiting inside of Israel– would we then forgive them for children they killed? 3. One could argue that Hamas has been shooting “warning missiles” at the South of Israel for the past decade, or at Tel Aviv over the past month. Is the blood of the people in Sderot on their own hands if they refused to flee? And mine? 4. How unintentional are the unintentional deaths? When a State intentionally starts a war based on lies and in one of the most densely populated places in the world, with sealed borders? When the intent of war is killing? 5. Does the fact that some demonstrators in Europe intended to criticize Israeli policy make better the fact that they ended up going along with an attack against Jews? 6. Don’t we, in Israel, know better than to posit a perfectly clear distinction between “civilian” and “combatant”? Don’t we prove by our collective grief over the stolen lives of our young men that combatants’ lives are as precious and as human and as worthy as all other lives? 7. Does “oops” absolve decision-makers of responsibility for wiping out an entire family of 25 people? Or four little boys on the beach? Or any of this? 8. Find the holes in my questions: I’m sure they are there. I’m sure with enough clever logic, a reader could convince himself of my naivety or find a handhold-error in my reasoning with which they can comfortably write off all of the uncomfortable rest. I am emotional and tired. But aren’t these questions enough to make us question it all? That is a comfortable mantra to repeat and repeat and repeat. But isn’t there something wrong when we zero in on a mantra that can make us feel so comfortable about the deaths of hundreds? Or dozens? Or one? Thanks for posting this. I have been thinking of these questions also in the past few days. It comes up so much in arguments with people. I wonder when Israel will be free from this mentality which is also connected to the ‘defense/ security about all’ mentality that also excuses us when we do bad things. Thank you for your courage. You give hope. The first two links are the same, but maybe you intended a different one for the first one?